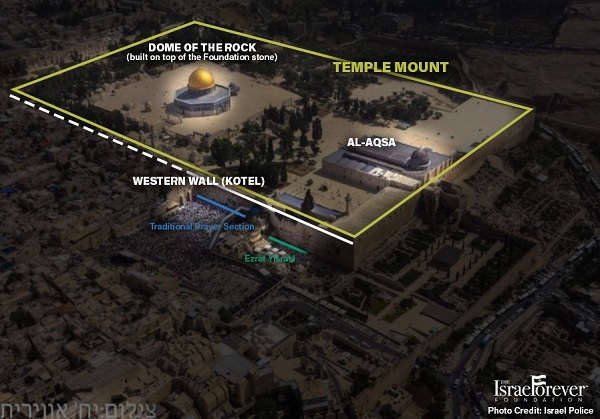 There are many misconceptions about the Temple Mount, the Kotel and the Al Aqsa mosque. Confusion and even much conflict can be dispelled when the facts are made clear! 1. What is the holiest site on earth for Jews? 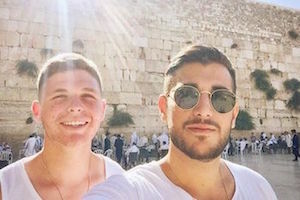 Did you answer, “the Kotel”? If you did, that’s a mistake many people sadly make! Kotel literally means Wall in Hebrew. This wall is so important that it became unnecessary to designate which wall it is, it’s THE Wall. At the same time, it’s importance is not in itself but in its proximity to what is really important – The Temple Mount. The holiest site on earth for the Jewish people is the Temple Mount, in the heart of Jerusalem. 2. Why is the Temple Mount holy to the Jewish people? Jewish sources also identify this rock as the place of the Binding of Isaac mentioned in the Bible, where Abraham fulfilled God's test to see if he would be willing to sacrifice his son. It was at that point where human sacrifice to God ceased to exist as a legitimate practice and, even before the 10 Commandments, Judaism took moral leadership in the world. 3. Does one say Kotel, Wailing Wall or Western Wall? “Wailing Wall” is a commonly used, highly offensive term which is an ancient form of delegitimizing Jewish history by diminishing Jewish anguish at the loss of the ancient Jewish Temple, destroyed by the Romans in 70 CE. This is the term of non-Jews who occupied Israel, ridiculing the pain of the Jews who stood weeping at the Kotel, the Western Wall, which is the only wall left standing of the ancient Temple in the heart of Jerusalem. 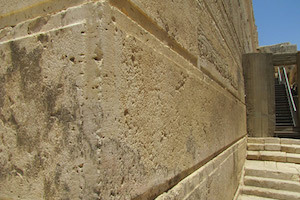 (It’s not even a wall of the Temple structure itself, it is a retaining wall of the compound). Kotel is the word used in Hebrew which simply means “Wall”. The choice of this term is indicative of the importance of the structure in the Jewish mind – this one remaining wall is so significant that it is not necessary to detail which wall is being mentioned, it is THE Wall. It is not the Wall itself that is holy, it was the Temple and what stood on the Mount that was holy. 2000 years, exile and many terrible experiences along the way, have not been enough to make the Jewish people forget the importance of the Temple. The Wall has grown in significance because it is all that remains of the Temple and because Jews were (and still are) denied the right to pray on the Temple Mount. The Kotel became precious because it was the closest Jews could get to the holiest site on earth for the Jewish People. “Western Wall” is a factual description of the Wall. The Kotel is the western retaining wall of the Temple and it is perfectly reasonable to describe it as such. 4. 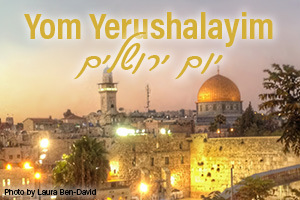 Did you know there is an egalitarian prayer section of the Kotel (Ezrat Yisrael)? 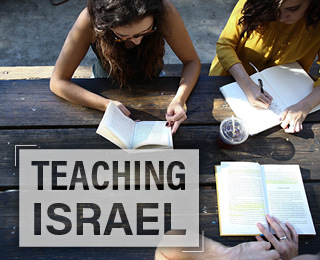 Ezrat Yisrael was opened to balance the needs of different Jews who want to pray differently, enabling all freedom to worship as they please without bothering those who are offended by different prayer choices. The egalitarian section is open all hours of the day and night, just like the better known traditional section. Men and women are free to pray together. Women are free to sing as loudly as they wish and read from the Torah should they choose to do so. Unlike in the traditional section of the Kotel, in Ezrat Yisrael there are tables with sunshades so people can read from the Torah without having to stand in the sweltering sun. An added bonus is that Ezrat Yisrael is in the middle of an archeological site where you can see Temple era remnants, making it easier to imagine yourself back in the time when the Temple was still standing! 5. Did you know that most of the Kotel is underground and accessible only through the Kotel tunnels? Over the centuries, natural buildup of archeological layers buried a much of the Kotel. 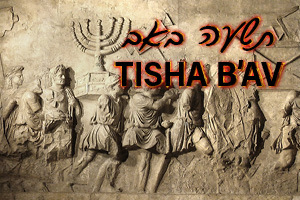 Excavations have given insight into the splendor of the building project of the ancient Jewish Temple. Inside the tunnels you can walk alongside the Kotel, marvel at the size of the sounds from which the wall is built and even enter what was once an open-air street market that is now completely underground! At one point in the tunnels you will probably see women praying at the place which is directly across from the Foundation Stone – one would only have to walk through the wall to get to it. Excavations are ongoing and the more work that is done the more of our ancient past is uncovered. If you are in Jerusalem, don’t miss a tour of the tunnels! 6. When did the Temple Mount become holy to Islam? Interestingly, Jerusalem is not mentioned in the Koran at all! Jerusalem became important in Islam not for religious reasons but to serve a political need. Read more about the history of Islam and the Temple Mount here. 7. What is the Al Aqsa mosque? Most people believe that the golden domed mosque is Al Aqsa, the mosque Muslims discuss in regards to the importance of the Temple Mount. This is not true. The golden domed mosque is called the Dome of the Rock because it was built on top of the Foundation Stone which according to Jewish tradition is the holiest place in the world. Al Aqsa mosque is a low grey roofed mosque also located on the Temple Mount, across from the Dome of Rock. While Jews, wherever they are in the world, pray facing the Foundation Stone, Muslims pray facing Mecca. This means that Muslims praying on the Temple Mount pray with their back to the Foundation Stone. Summer: April through September: 8:30 – 10:30 am and 1:30 – 2:30 pm. Winter: October through March: 7:30 – 10:30 am and 12:30 – 1:30 pm. Non-Muslims enter the Temple Mount through only through the Mugrabi Gate (over the traditional Kotel Women’s section). On entry non-Muslims are subject to search by Israeli police and are warned not to use any religious objects or take any actions that might be seen as praying: you cannot take out a bible, close your eyes and pray in your heart, bow to the Dome of the Rock or show any ritual signs of mourning. In contrast the Temple Mount is open to Muslims at all hours of the day and night via gates only Muslims are allowed to use. At entry they are not searched. The definition of apartheid is two separate sets of laws for the same people. The Temple Mount is the only place in Israel where Israelis are subject to different laws based on them being Muslim or Jewish. 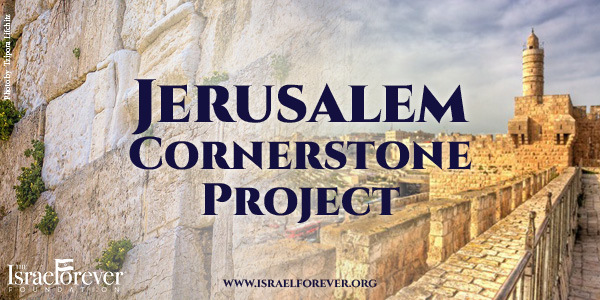 Celebrate your connection to our eternal holy city by bringing a piece of Jerusalem into your home and hearts. Forest is a marketing and branding expert, the voice of Inspiration from Zion, contributor to the Elder of Ziyon website, The Counter Terrorist Magazine, The Jewish Press, Jews Down Under and The Valley Patriot. 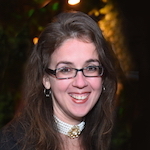 Forest Rain is the Content and Marketing Specialist for The Israel Forever Foundation.